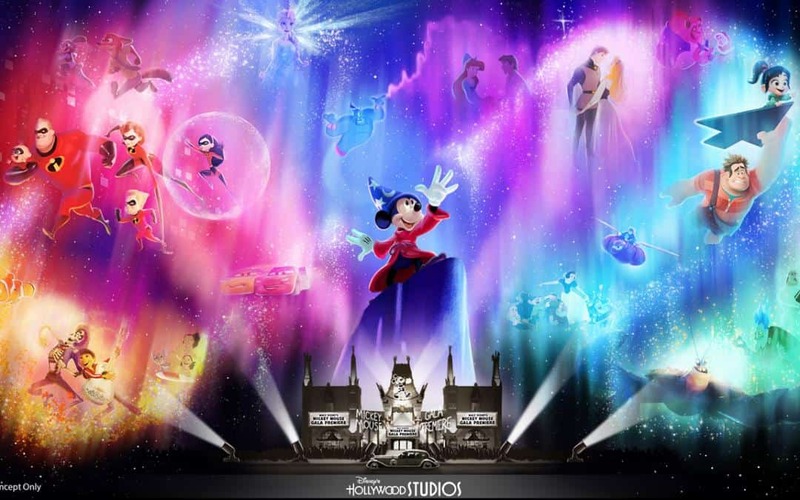 Enjoy the New “Wonderful World of Animation” Nighttime Show at Disney’s Hollywood Studios – An all-new cinematic nighttime experience, “Wonderful World of Animation,” which will debut at Disney’s Hollywood Studios in May 2019 as part of the park’s 30th Anniversary celebration. The show will use state-of-the-art projection technology. to take guests on a magical journey through more than 90 years of Disney animation, all beginning with Mickey himself. 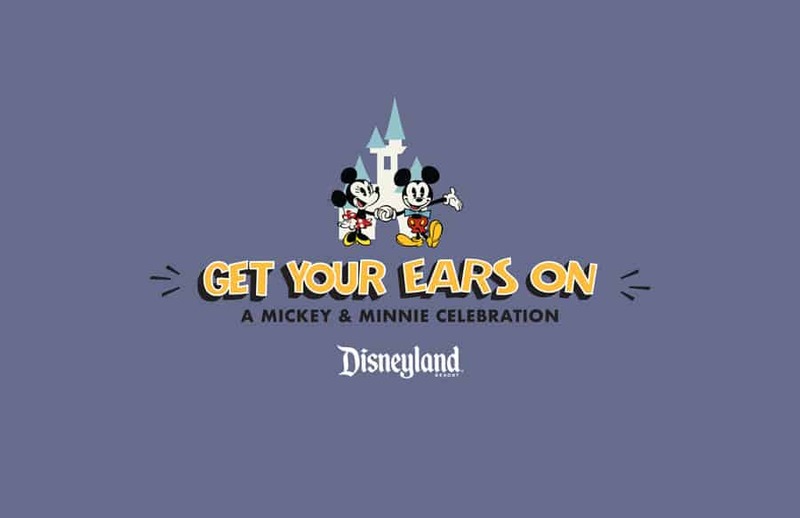 Enjoy New Mickey Mouse Offerings at Disneyland Park – The festivities will continue at the Disneyland Resort with Get Your Ears On: A Mickey and Minnie Celebration, which will feature new entertainment, food and merchandise. 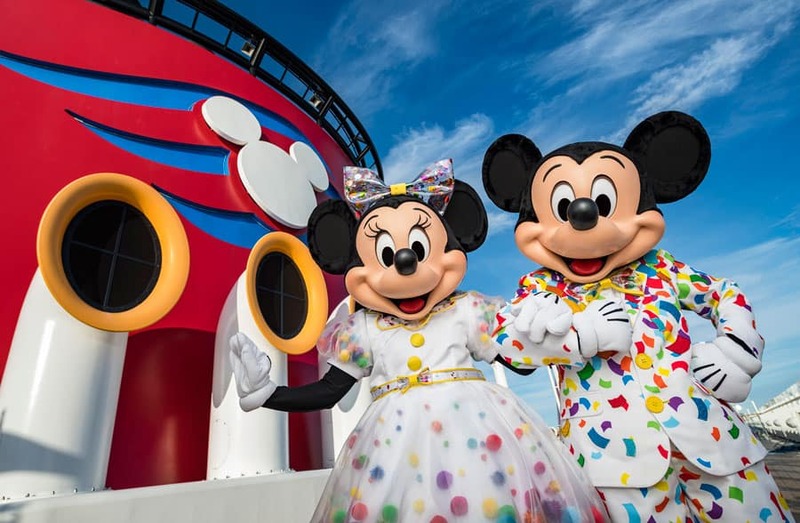 On Jan. 18, 2019, “Mickey’s Mix Magic” will light up the night at Disneyland Park with all-new music, projections and lasers that set the scene for an epic dance party that takes over almost the entire park. 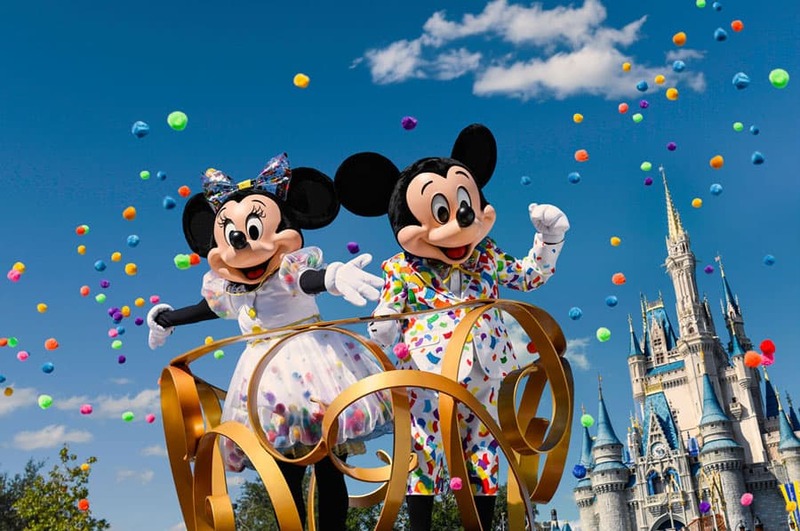 The party will get even bigger when the fan-favorite Mickey’s Soundsational Parade returns to the resort in January 2019 featuring a new float with Mickey himself, who will lead the celebration down Main Street, U.S.A.